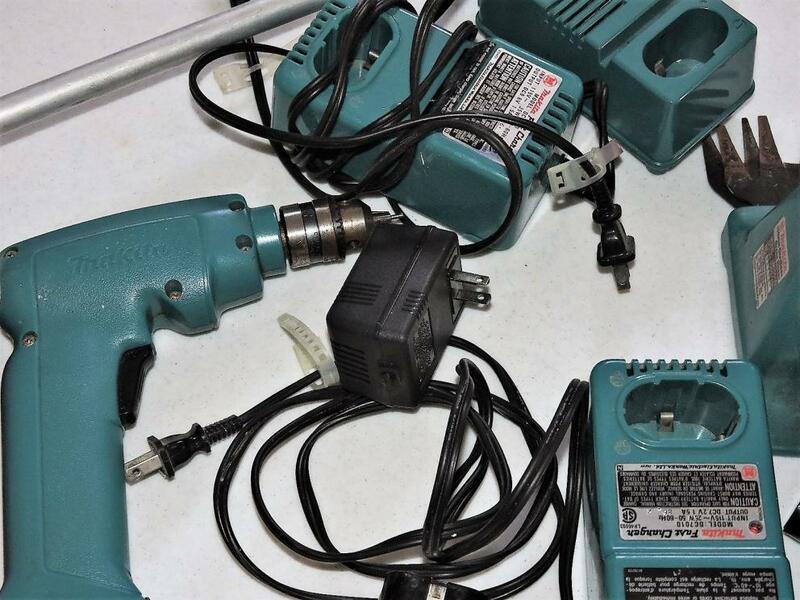 MAKITA!!! 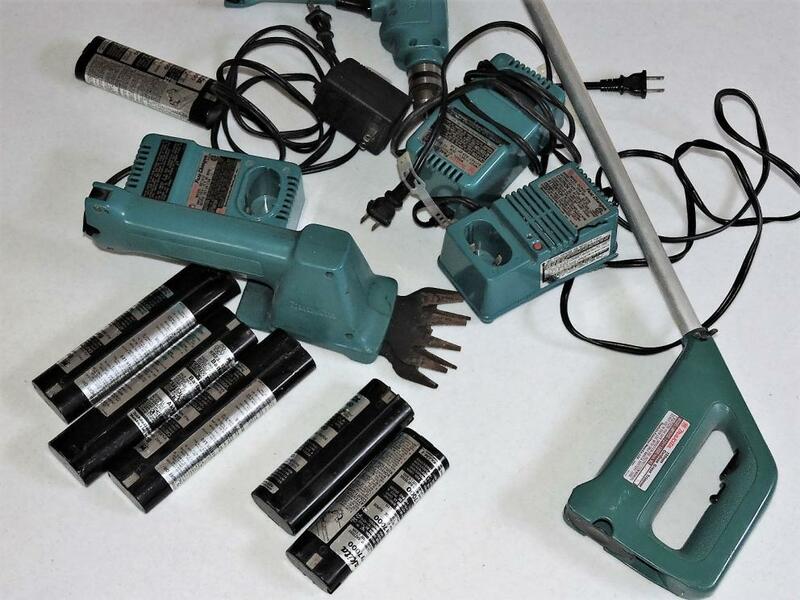 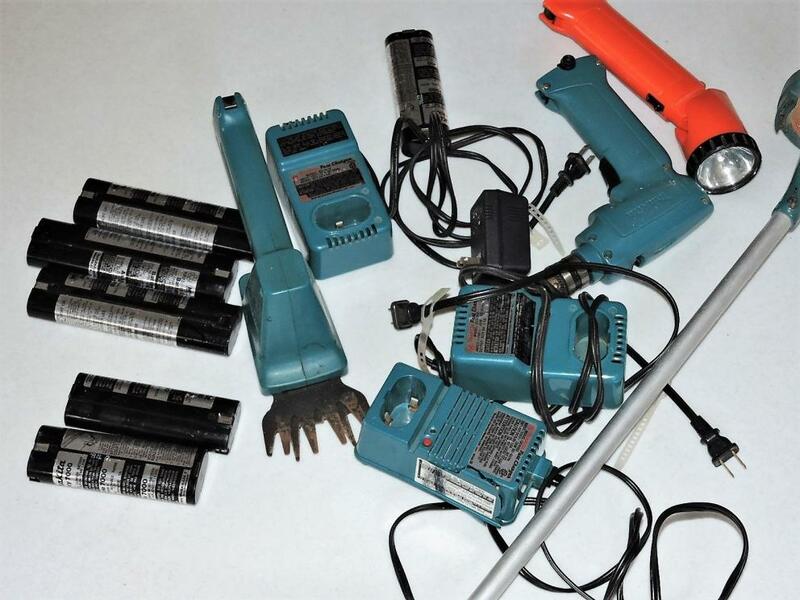 An excellent collection of first and second generation Makita battery operated tools. 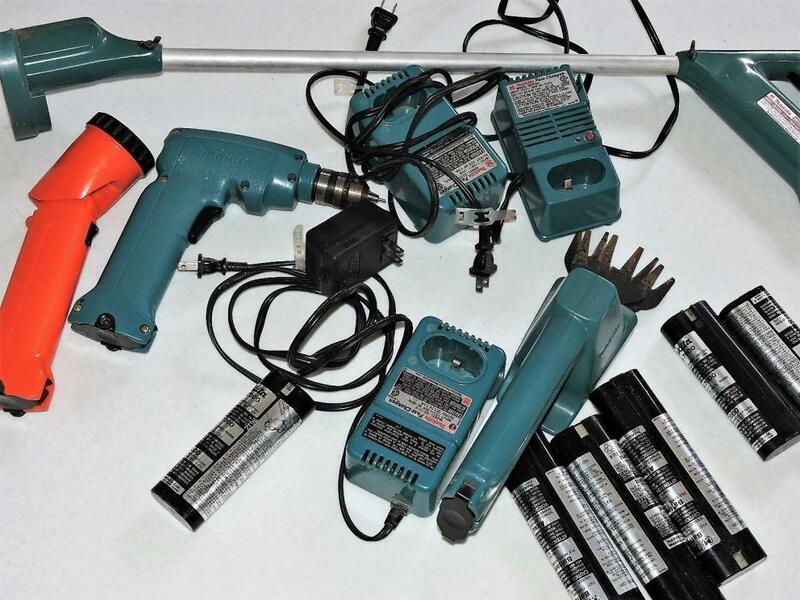 These have not been tested. 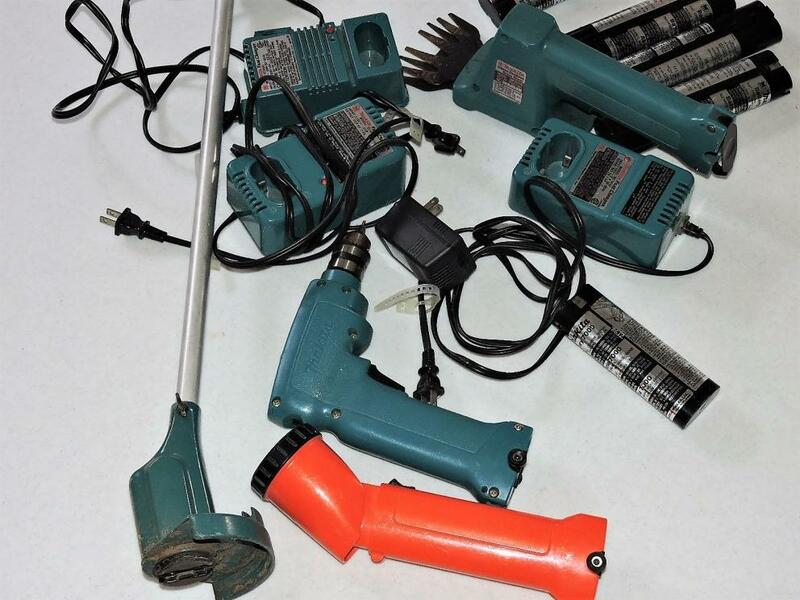 However, there are some unusual items for the tool collector's interest.